There are as many Christmas gatherings and stories as there are families to carry them out. There are large family gatherings, small family gatherings, visits to grandmas house and visits to your children’s homes! No doubt these homes are filled with love and warmth and it is good! There are also visits to nursing homes to help feed mom her Christmas dinner and to then serve other residents at the nursing home. There is a Christmas meal in the firehouse because you are pulling a double or triple shift, you will be on call to serve others, possibly save lives, and hope while you are there that your wife may stop by for a bit to share a meal with you. There is a Christmas visit to the hospital because your child is sick…… or Christmas dinner will once again be in a mess hall with your fellow soldiers, as you continue to stand guard to protect us so that we may enjoy our Christmas meal and traditions yet again! 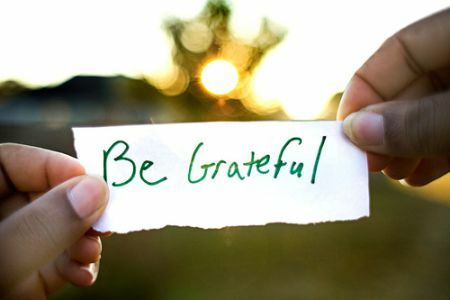 There are so many stories out there and the amazing thing is there is also gratitude! I have read these stories, I have heard them told, and I always hear the gratitude! They are grateful to be alive to serve others; a loved one or the unknown person, the stranger who they may be able to help. On this Christmas day and every other day of the year, these are the people we should say a prayer for and let it remind us to appreciate even more…what we do have. There are people all over the world who will not be with loved ones on this Christmas day or the circumstances may be less than ideal….. yet they are grateful! I say as long as we continue to have stories (and people) like these, such heartwarming love filled stories…… then there is hope for us and for the world! ← We Are Never Alone…. Merry Christmas to you, my dear blogging friend! May the New Year be all you hope and dream about. Blessings. And to you dear Ellie! Thank you for being you! Merry Christmas and many 2015 blessings! !